To head back to part one of our iPad Mini 3 roundup, hit this link. 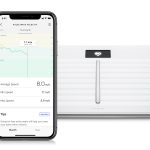 Far more than just an iPad mini case, the BookBook has space for cables, chargers, mouse, headphones, pens, notebook, money and everything else you could possibly need on your intrepid hike from work to the tube station each day. Plus it looks like a leather-bound book, so you can disguise the fact you’re really watching True Detective. 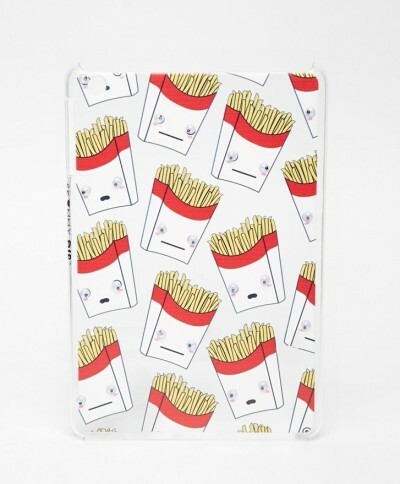 Simple, cheap and very cheerful, this googly-eyed clear hard case by Skinny Dip will keep your iPad Mini happy. And you hungry, probably. 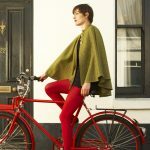 If you’re looking for something with as much fashion kudos as protective power, you’ll want to look to Knomo. 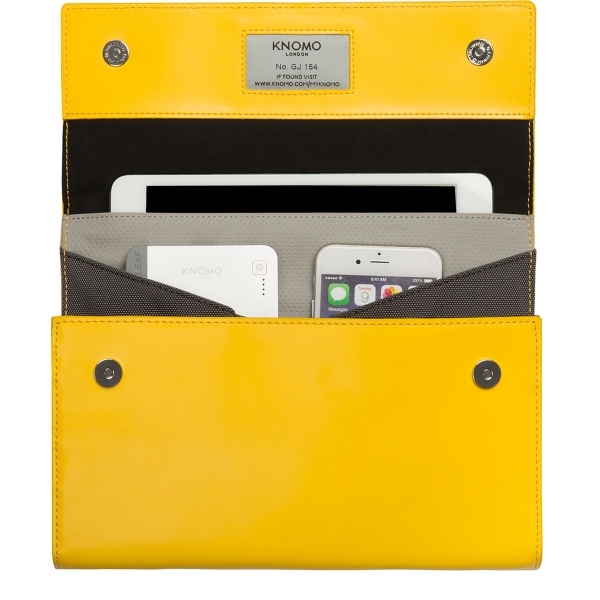 The brand’s classic Knomad organiser is beautifully crafted in leather and cotton, features a whole load of pockets for your phone, charger, cards and other bits, folds out flat and comes in a range of sunny shades. 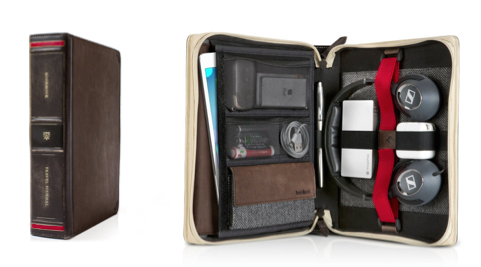 The ‘It’ bag of iPad cases. 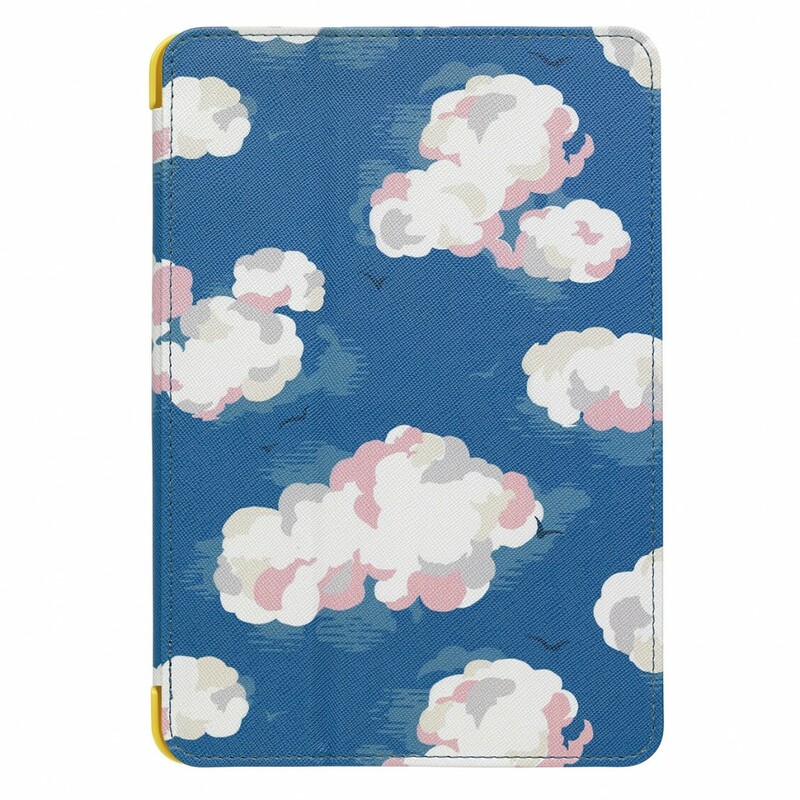 Perfectly pretty but a nice change from identikit florals, Cath Kidston’s iPad Mini Clouds case is also sturdy enough for you to trust it’ll go the distance and keep your tablet safe. Dreamy. 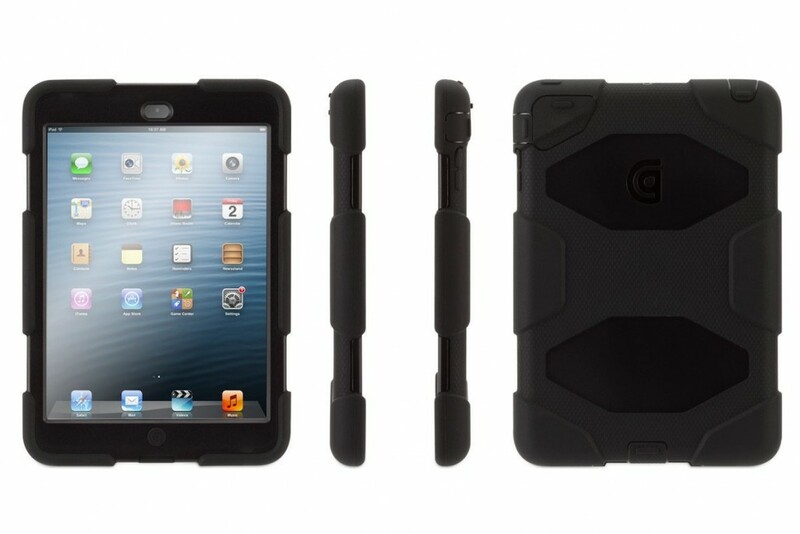 It’s not a looker, but if you’re prone to accidents, leaving your bag on the floor to be trodden on or taking your devices up mountains on the regular, Griffin’s Survivor case will keep your Mini from becoming iPad Shrapnel. The Bear Grylls of tablet cases.